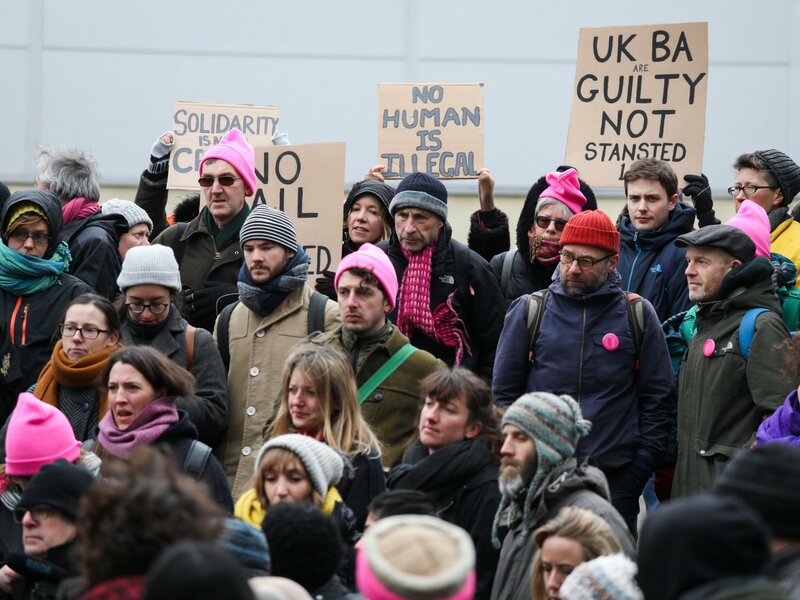 The Stansted 15, who peacefully blocked a mass deportation flight in March 2017, were convicted on Monday under the Aviation and Maritime Security Act. They face up to life in prison and await sentencing in February. 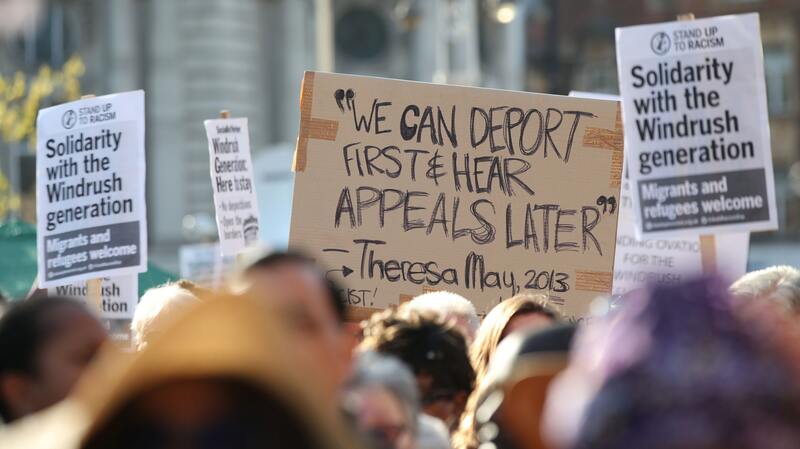 Luke de Noronha and Tanzil Chowdhury reflect on their conviction and its profound significance for all of us.